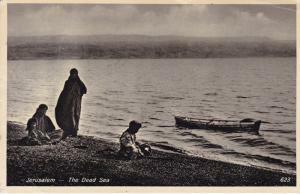 Black & white view card with Arab children at the sea shore. 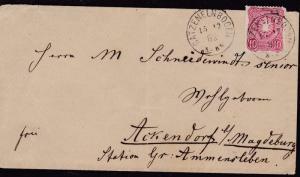 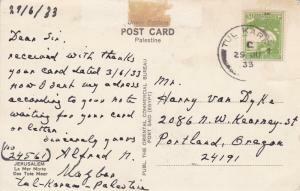 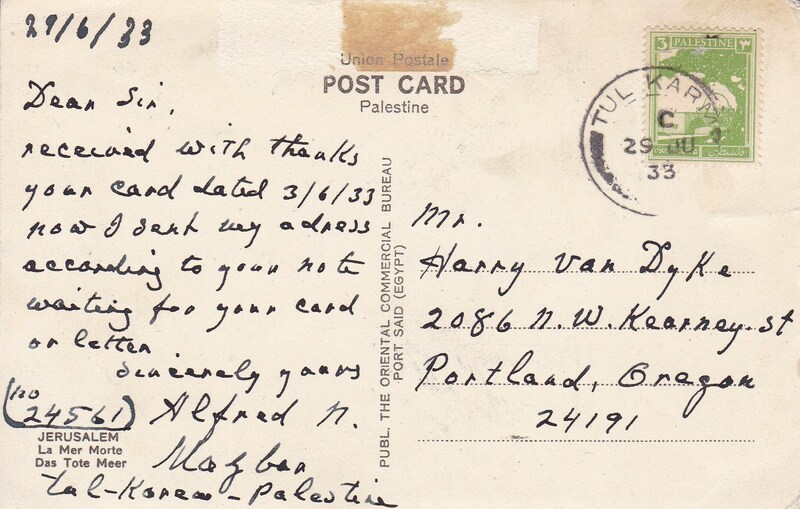 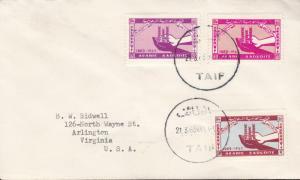 Pen pal message to the U.S. Shows some wear mounting tape. 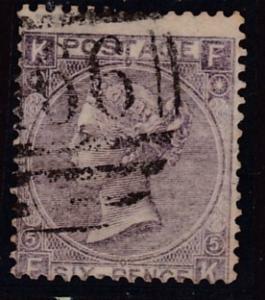 Nice item for the cancel collector.